Seikatsu ("life" in Japanese) is an abstract strategy game for 1 to 4 players. Players plant a shared garden between each of their pagodas, and compete to have the most breathtaking view of the finished garden. 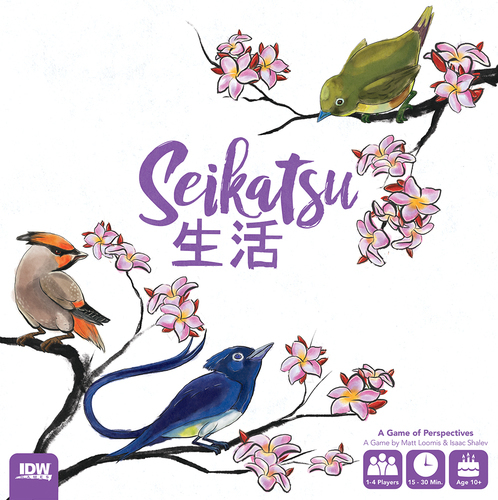 Players take turns drawing and playing garden tiles that feature both a bird and a flower to create flocks of birds and rows of flowers. When the Garden board gets completely filled, the game is over. 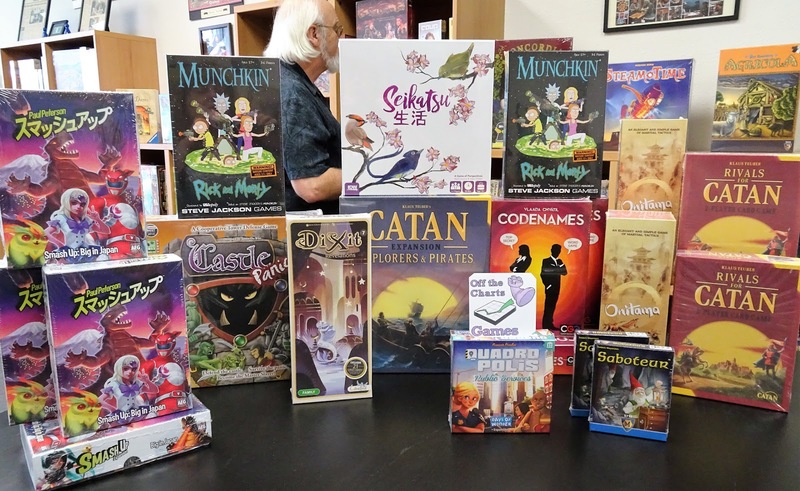 To determine the winner, each player will score for the rows of flowers they have planted, and will add those points to the points earned for Flocks of birds throughout the game. 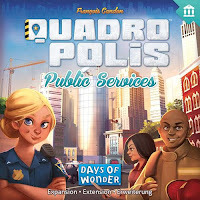 Quadropolis: Public Services is an expansion to the base game Quadropolis, a game of city building where each player is competing to build the highest scoring metropolis. 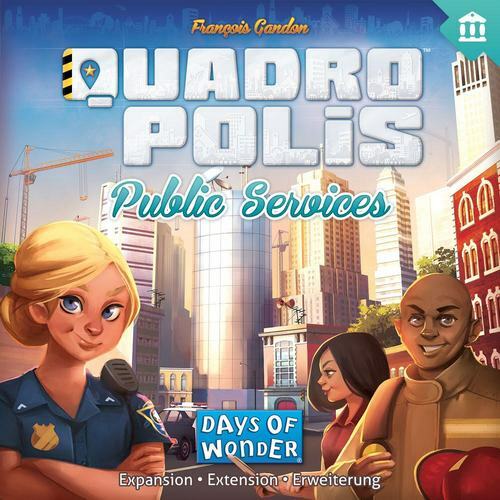 The Public Services expansion adds new public services buildings such as Police Station, Fire Station, Maternity Ward, and Processing Plant. 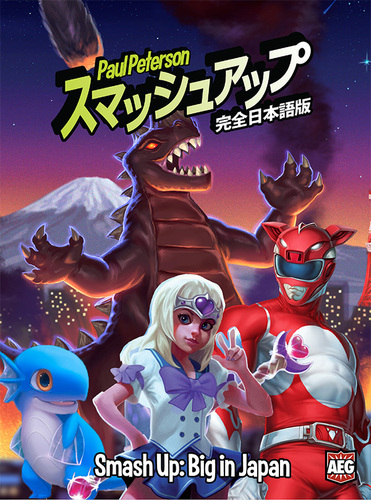 Big In Japan is the next expansion to the base game Smash Up, a fast-paced shuffle building card game that you can't live without. Smash Up is back after a vacation in the far east, and it brought all new factions like you've never seen before. The Kaiju storm onto the scene and show you why we call the set Big In Japan. Magical Girls use their spells and the power of teamwork to win the base. The mighty Mega Troopers defeat any foe with their martial arts skills...and giant flippin' robot. 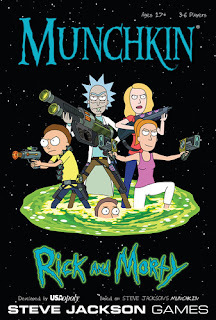 And finally because we had to have them all, the Itty Critters will defeat any challengers, if you have the heart of the...wait, sorry, mixing references. Rick and Morty is the newest theme in the line of Munchkin, the kick open the door, fight the monster, grab the treasure, reach level 10 and win card game.